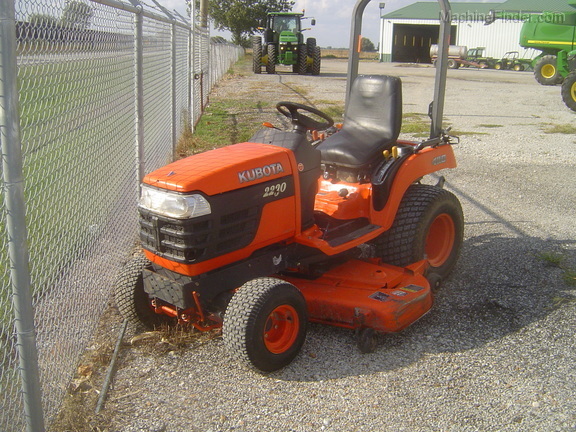 Description: KUBOTA MX4700 COMPACT TRACTOR WITH LA844 LOADER, SKID STEER ATTACH BUCKET, DIESEL. 3 SPEED HYDRO, FOLD ROPS, MFWD, 3RD EH SCV PLUMBED TO FRONT OF LOADER. NICE TRACTOR. 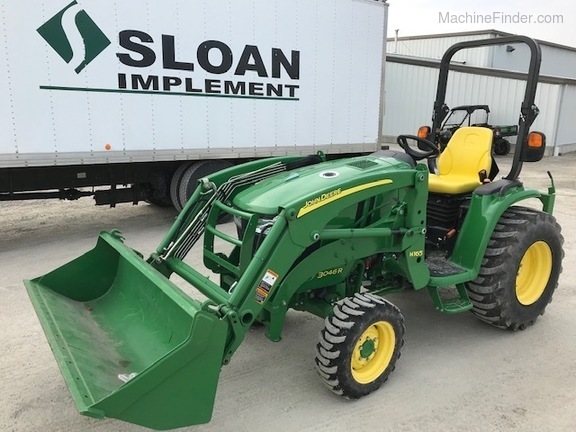 Description: 2018 1025R COMPACT TRACTOR WITH H120 LOADER, HOOD GUARD, 53" BUCKET, DLX SEAT, FENDER LIGHTS, 4WD, 3PT, 540 PTO. WARRANTY UNTIL 30 APRIL 18. POWERTRAIN WARRANTY UNTIL 30 APRIL 2024. 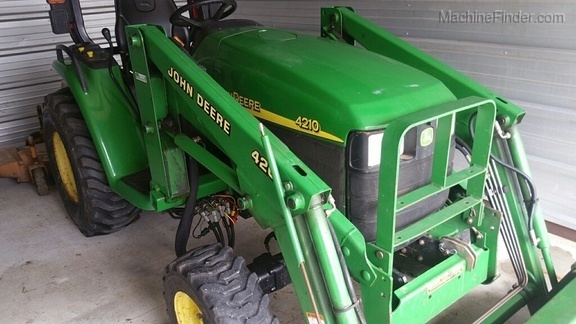 Description: 4wd, Rops, Bar Tires on front, Turf on rear, Loader, 54" mid mower deck, Good Shape, Diesel, Hydro. Description: Hydro, Open Station, R-4 Tires, 4wd, H130 Loader, 54" bucket, Hood Guard, Fold Rops, 62D Mech lift deck, Factory Warranty till 27APR18, Power Train Warranty till 25APR2022, Looks Brand New. Description: MFWD, 60HP 14.9X28 TIRES, 621LL QUICK TACH LOADER, 1 SCV. 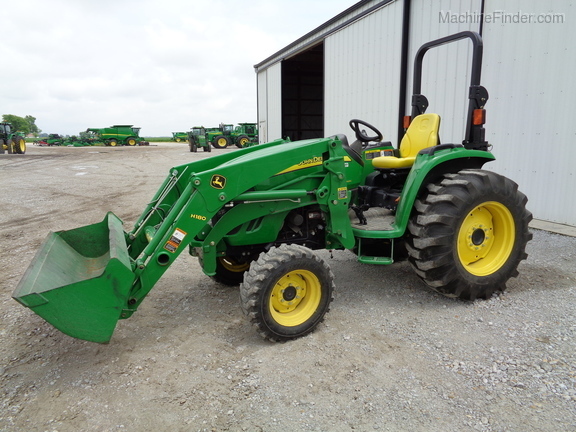 Description: OPEN STATION, CANOPY, AIR SEAT,R-4 TIRES ,HYDRO,MID PTO , 1-REAR SCV, H165 LOADER W/61" BUCKET. 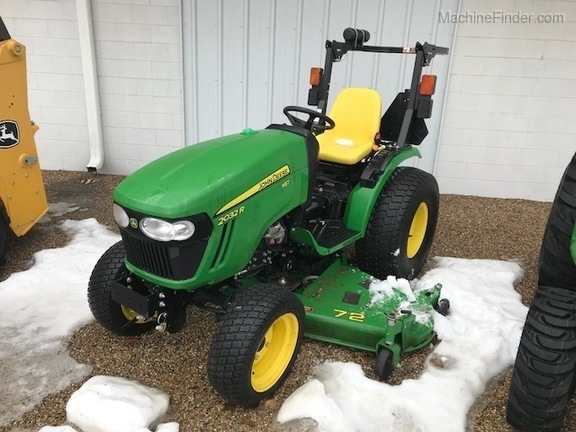 Description: 20 HP DSL, 2WD, TURF TIRES, POWER STEERING, DUAL HYD VALVE, 60" BELLY MOWER, HAS OIL LEAKS, LOOKS GOOD OTHER THAN ONE DING IN FRONT OF THE HOOD, PRICED AS IS. 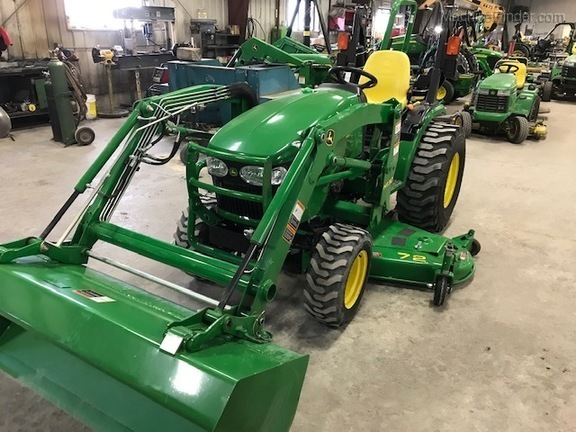 Description: 32HP DIESEL, 4WD, 2 SPEED HYDRO, 3PT AND PTO, TURF TIRES, 72" DECK, NO LOADER BUT HAS JOYSTICK, LIKE NEW- ONE OWNER. 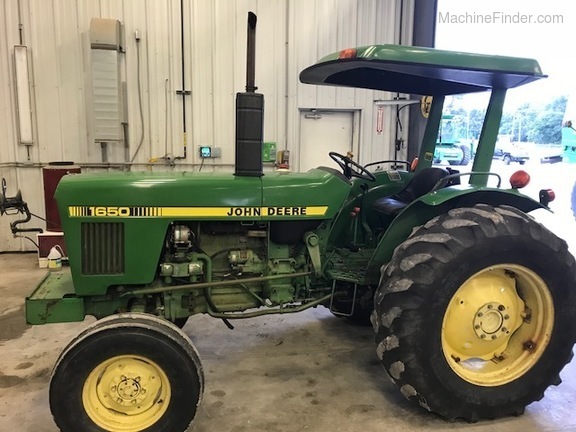 Description: 1986 OR 1987 MODEL, 3 CYL DSL, R1 TIRES, 4WD, GEAR DRIVE TRANS, 3PT, 540 PTO, LOOKS GOOD, THIS MODEL IS LIKE A JD 650. 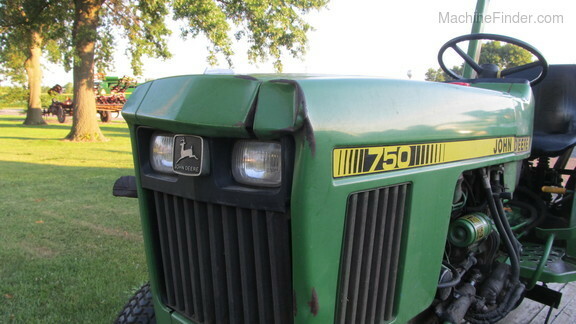 Description: R-4 TIRES, 4WD, HYDRO, JOYSTICK, REAR HYD, HOOD GUARD, H180 LOADER NICE TRACTOR. Description: 4052M, LOADER, WHEEL SPACERS. 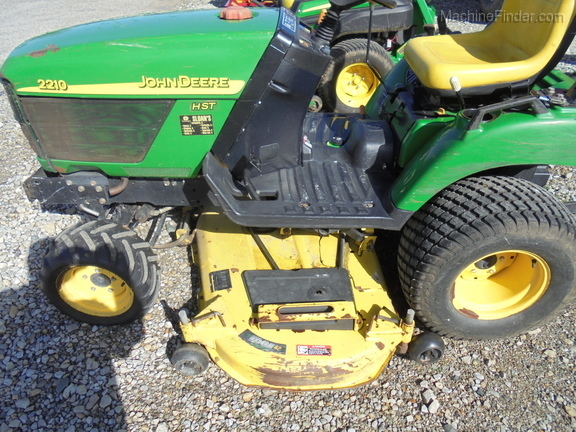 Description: JOHN DEERE 3720 TRACTOR, 72" MOWER DECK, VERY CLEAN 1 OWNER. WELL MAINTAINED. 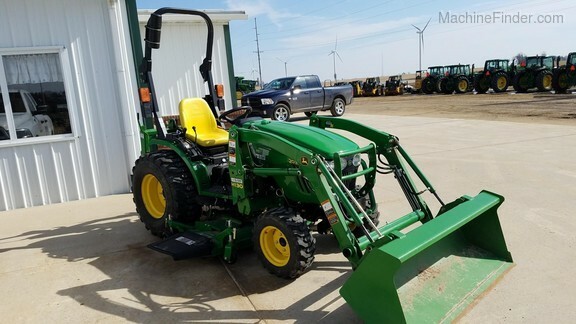 Description: Open Station, Fold Rops, Hydro, 4wd, Dual Mid SCV with Joysitck, R-4 Tires, H130 Loader, 61" bucket, hood guard, 72" Mid mower Deck. 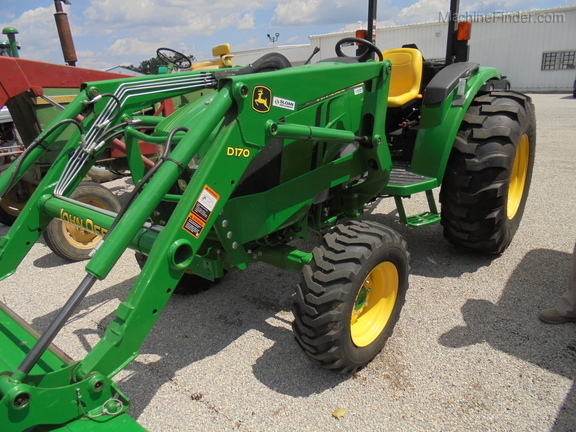 Description: H120 LOADER,60D DECK,3PT,PTO, TIRES 85%,NICE TRACTOR. 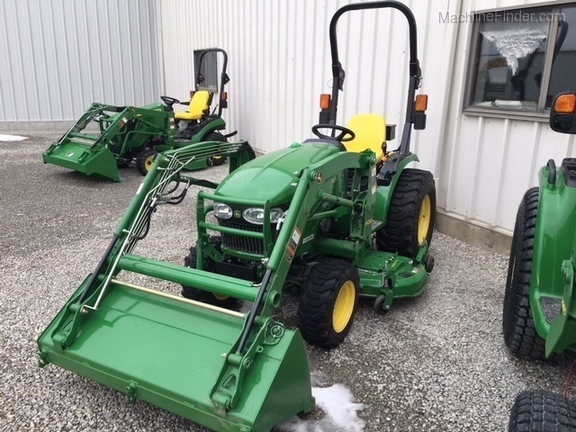 Description: 2015 JOHN DEERE 3046R COMPACT UTILITY TRACTOR, OPEN STATION, AIR SEAT, MID PTO, E HYDRO, MID PTO, 1 REAR HYDRAULIC OUTLET, R4 TIRES. 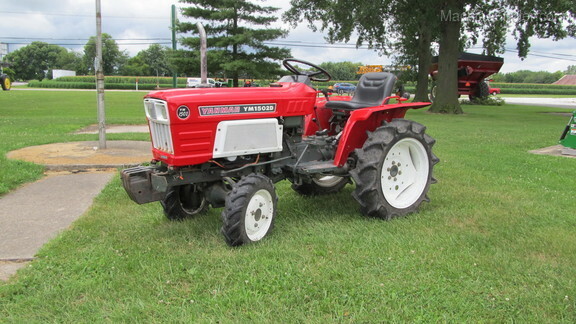 Description: 2 wd, runs fine, no power steering, 2 rear SCV's, canopy, faded, has some oil leaks but good running straight tractor, 16.9x28 rear 10% traded at Havana 309-543-6303. 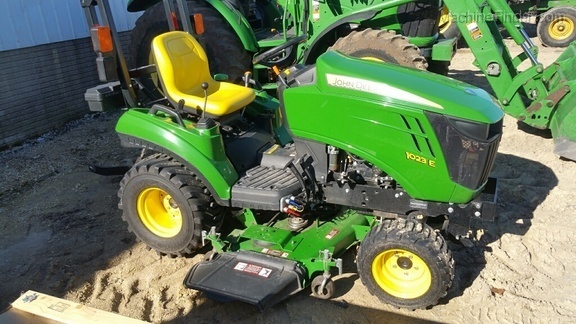 Description: 2210 COMPACT UTILITY TRACTOR , 62C MOWER DECK , 4WD. 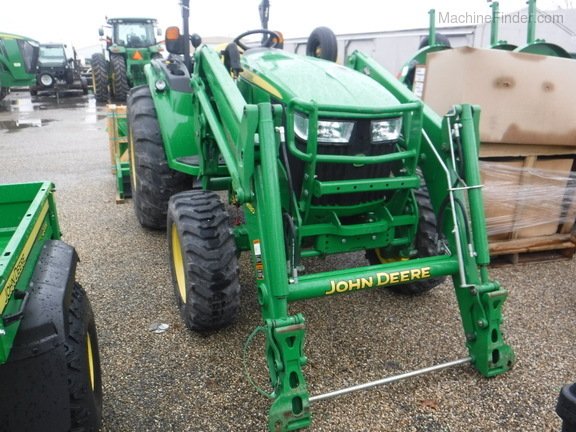 SOLID ROPS, TURF TIRES ON BACK , AFTER MARKET BAR TIRES ON FRONT . HOOD & LEFT REAR FENDER BOTH HAVE SCATHES IN PAINT , NEW SEAT . MOWER ONLY. 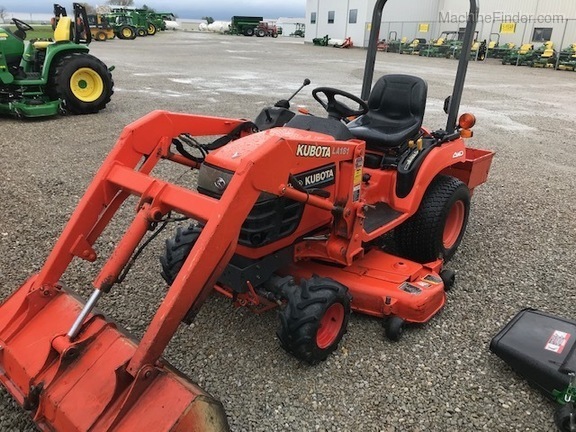 Description: 2004 Kubota BX2230 Compact Utility Tractor - 22HP Kubota Diesel Engine, 60" Mower Deck, MFWD, Hydro Trans., Rear PTO, Rear 3-Point Hitch, Runs Well, Average Condition, Priced As Is. 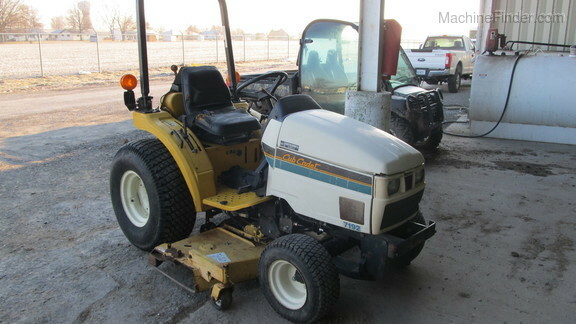 Description: CUB CADET 7192 W/60" MID-MOUNTED MOWER, 19 HP 3-CLY DIESEL, 2WD, 540 PTO, 3 POINT HITCH, GOOD CONDITION. 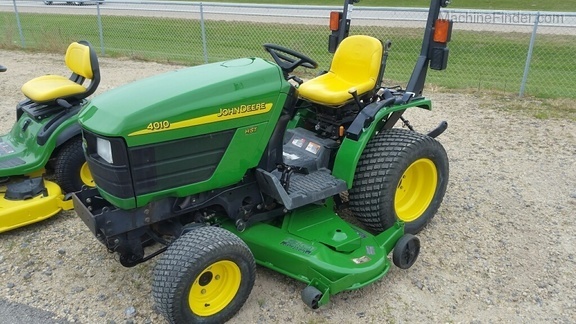 Description: 2210 CUT, R-4 Tires, 62C Deck, Loader Joystick less loader, Good Seat, Looks and runs good hours and age. 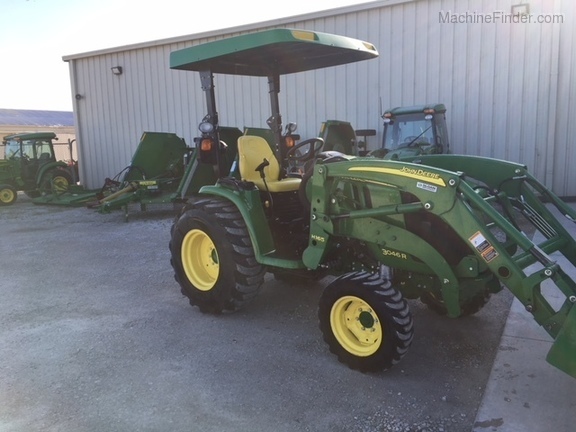 Description: 2015 JD 2032R, 72" DRIVE OVER DECK, OSS, R4 TIRES. NICE TRACTOR. 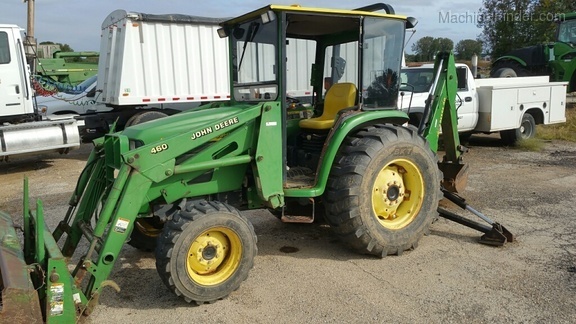 Description: 4052R, 3 SPEED HYDRO, R-4 TIRES, H180 LOADER, LOOKS LIKE NEW. 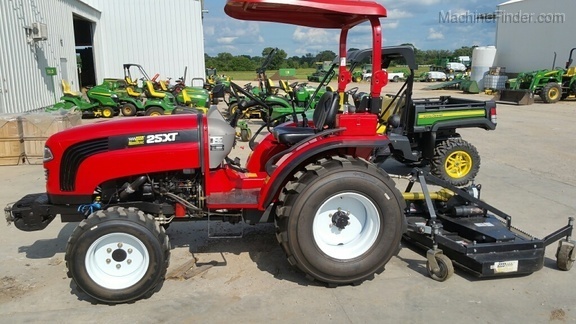 Description: OST, 32HP YANMAR DIESEL ENG, E-HYDRO, 300CX LDR W/ 61" BKT, R4 TIRES, DUAL MID & 1 REAR EH SCV, MID PTO, REAR WORK LIGHT, STD SEAT. 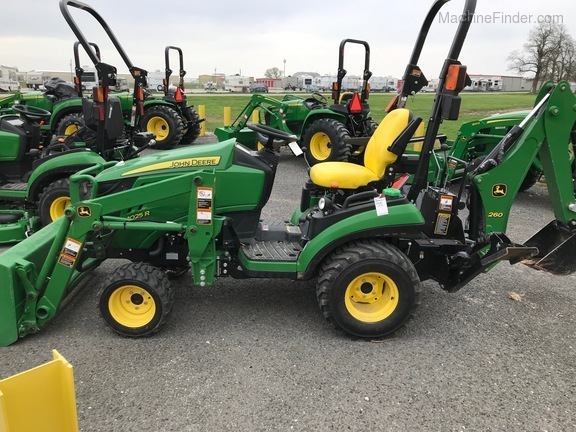 Description: 2016 John Deere 1023E Compact Utility Tractor with 54D Auto Connect Deck, 151 Hours, Yanmar 23hp Diesel Engine, Liquid Cooled, Power Steering, Power Deck Lift, 3-Point Hitch, Rear PTO, 4WD, Differential Lock. No Loader. 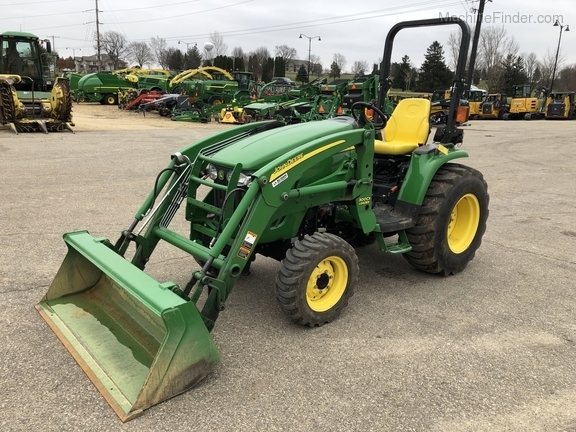 Description: 2013 John Deere 2032R, 235Hrs, H130 w/57" Quick Tatch Bucket, 72" Deck Non AutoConnect Non-Drive Over, 2 Speed Hydro, 4wd, Folding Rops. 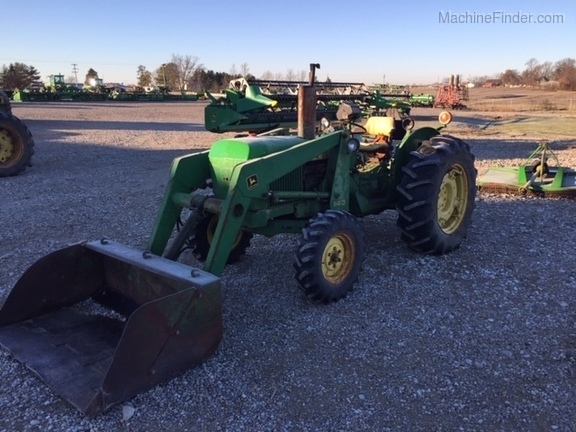 Description: 420 Quick-Tatch Loader, Hydro Trans, 27HP Diesel, MFWD, Folding ROPS, R4 Tires, 540 PTO, 3 Point Hitch, Diff Lock, Tilt Wheel, Hood Guard, Bucket Level Indicator, Good Appearance & Good Mechanically. Priced As Is. 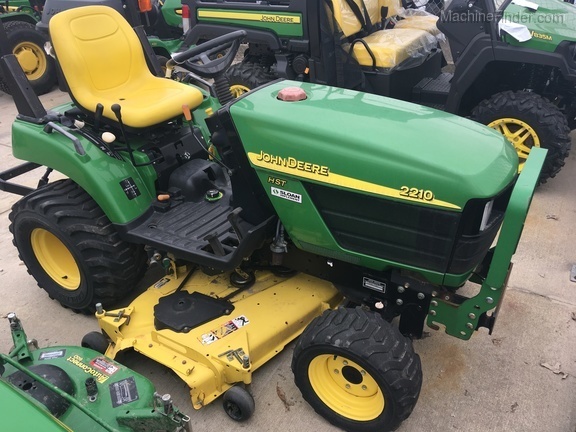 Description: 2010 John Deere 2305 Compact Utility Tractor with a 200CX Loader, 62C Deck, 24hp Yanmar Diesel Engine, 4WD, 3-Point Hitch, Rear PTO, Power Steering, Differential Lock, ROPS, includes tire chains. 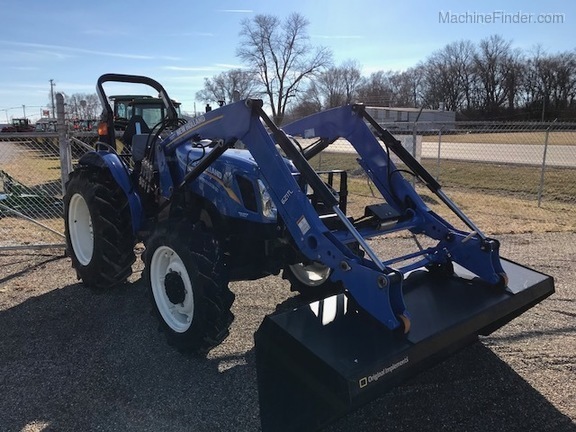 Description: 2012 Boomer 25 Tractor, 60" Mid Mount Mower, No Loader, Folding Rops, 23x8.50-12 Front Tires, 12x16.5 Rear Tires, R-4 Tires, Mitsubishi Diesel Eng, Hi and Lo Range Hydro Trans, 4wd, Clean Tractor. 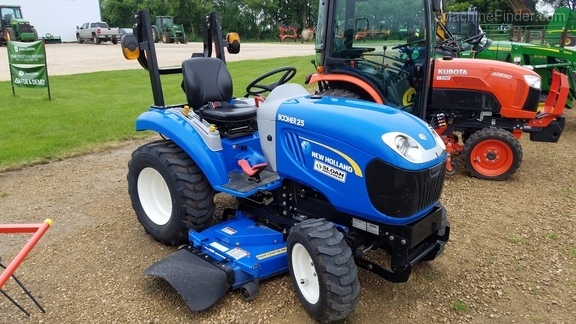 Description: 2014 NorTrac 25XT Compact Utility Tractor, 80 Hours, 25 hp Tier-4 Final Shibaura Liquid Cooled Diesel Engine, 21.6 Rear PTO hp, R4 Tires, MFWD, Differential Lock, 8 forward and 8 reverse speed transmission with a Synchro-shuttle upgrade, 540/1,000 RPM PTO, ROPS, sunshade and upgraded Grammer suspension seat, Front weights, Rear Hydraulics with 3rd SCV, Glow plugs, 3-pt NorTrac 60" Grooming Mower, Very clean. 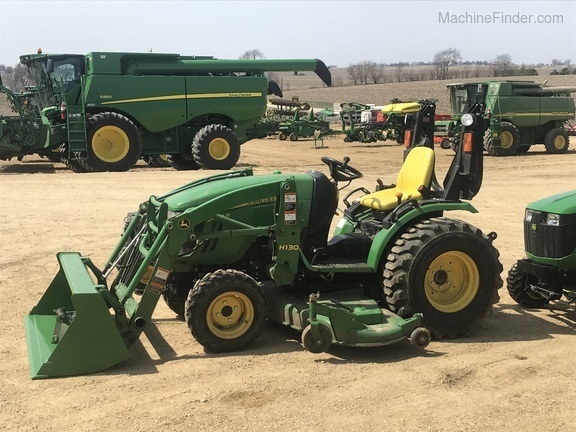 Description: 60" Shaft-Drive Deck, 54" Front Blade w/Hyd Angle, Diesel, 18 Eng HP, 4WD, Hydro, 3-pt Hitch, 540 PTO, Turf Tires, Dual Mid Hyd, Joystick, Folding ROPS, Diff Lock, New Hood, Serviced & Ready To Go! 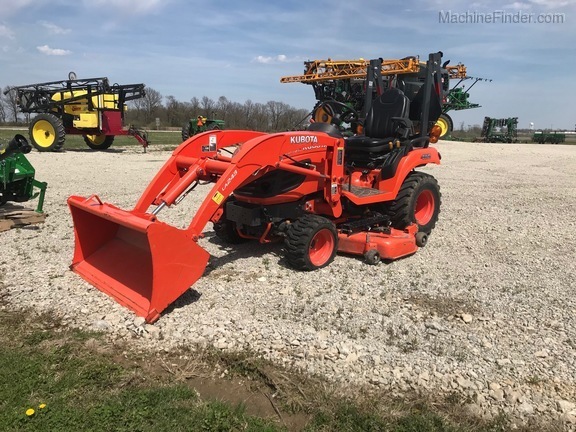 Description: 2016 KUBOTA BX2370 COMPACT TRACTOR, 23 HP KUBOTA DIESEL, 60" EASY OVER MOWER DECK, 4WD, HYDRO, PTO, 3-PT, LA243 LOADER, ROLL BAR, R-4 TIRES, ONE REAR TAIL LIGHT BUSTED. 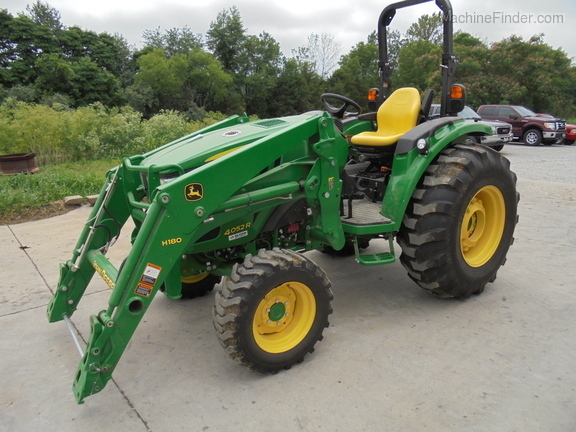 Description: JD 1025R TLB TRACTOR+LOADER+BACKHOE 260 BACKHOE, POWER BEYOND, 12" BUCKET. 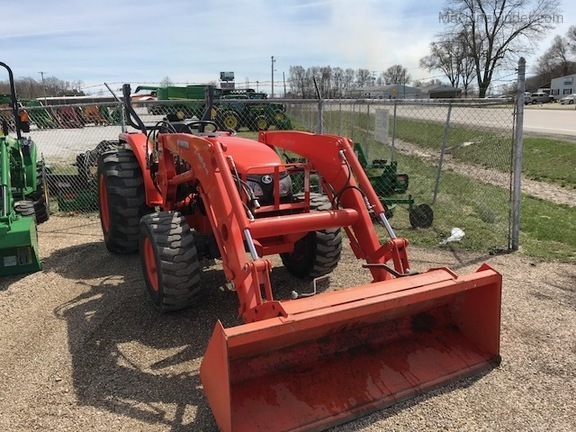 H120 LOADER, HOOD GUARD, 53" BUCKET. 3 PT ARMS. 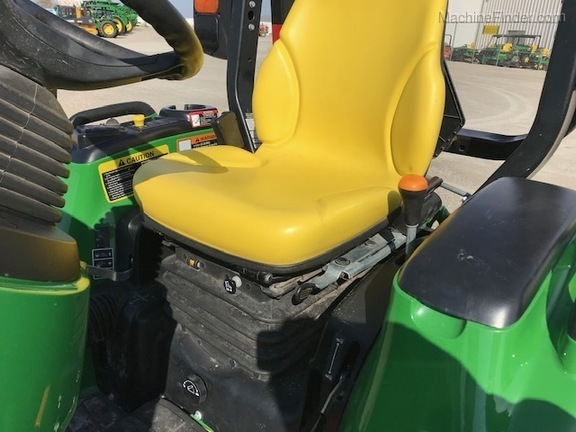 Description: Open Station, E-hydro, R-4 Tires, Mid PTO, Dual Mid SCV, Mid PTO, Single Rear Hyd, Air Seat, Fold Rops, H165 Loader 1H0165XHGX012033, JD 72" Drive Over Auto Connect deck ser# 1M072ADMCGM080418, Nice Tractor. 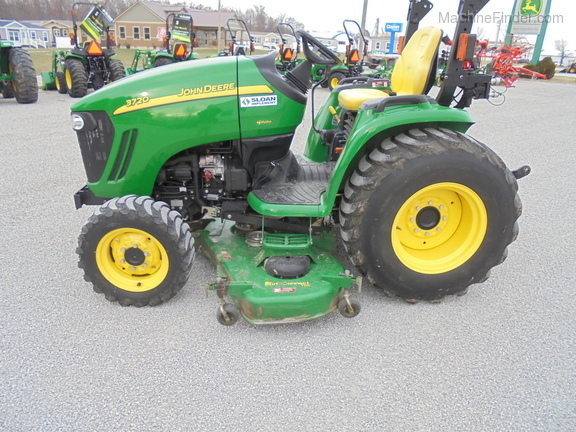 Description: 2012 John Deere 2520, 200CX loader, 62D deck, R4 tires. 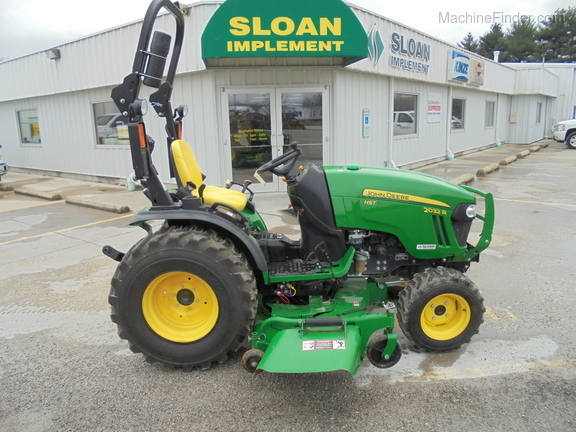 Description: 32 HP, R-4 tires, H130 Loader, 62D Deck, Nice Clean Tractor.